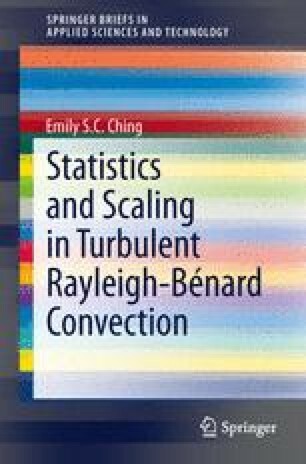 The Rayleigh-Bénard convection system consists of a closed cell of fluid heated from below and cooled from above. We formulate the problem in this chapter. We first introduce the Oberbeck-Boussinesq approximation and derive the equations of motion under this approximation. The boundary conditions are then specified. The dimensionless parameters describing the state of fluid motion are defined. Furthermore, using the equations of motion, we derive two exact relations relating the heat transfer and the mean energy and thermal dissipation rates.